Welcome to your new home!! 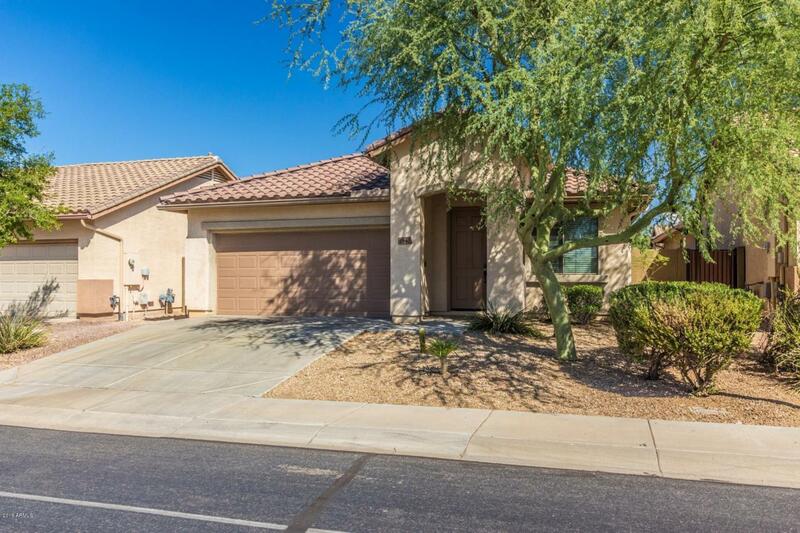 Located in the community of Anthem, this 4 bedroom 2 bath home will not last! Kitchen is spacious and bright with white rich cabinetry and appliances! Small breakfast bar accented with reclaimed wood and dine in kitchen option create space for your entertaining needs! 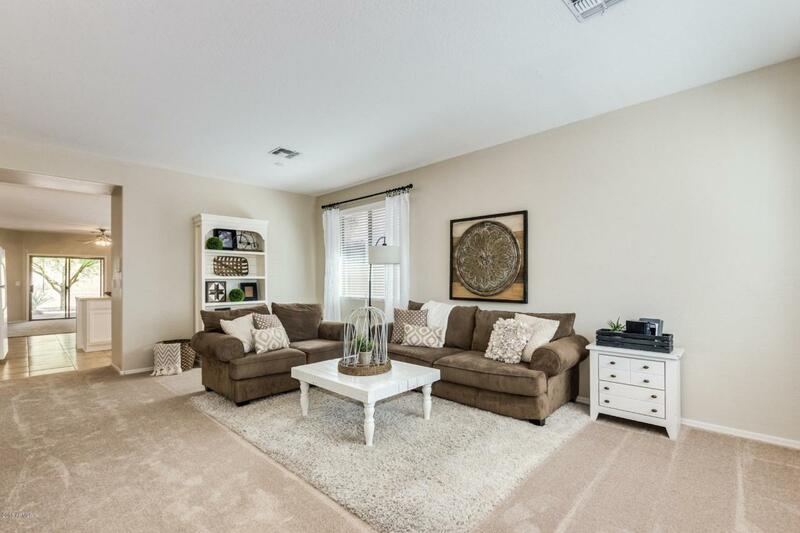 Tiled floors and beautiful neutral carpet finish the floors in this home! Master ensuite has double sinks and bathtub/shower combo and a spacious walk-in closet! Additional bedrooms are all spacious also! Indoor laundry room has shelving for your storing needs! 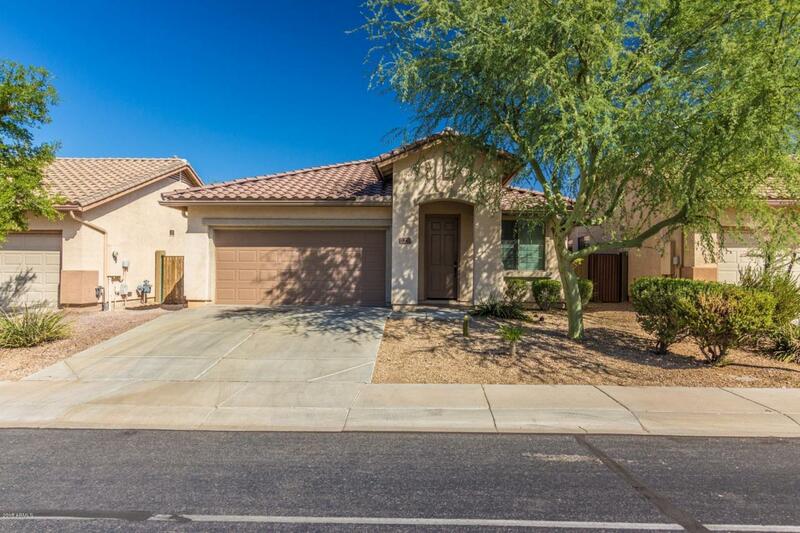 Have your morning coffee out under your covered patio and enjoy your mature desert landscaping! 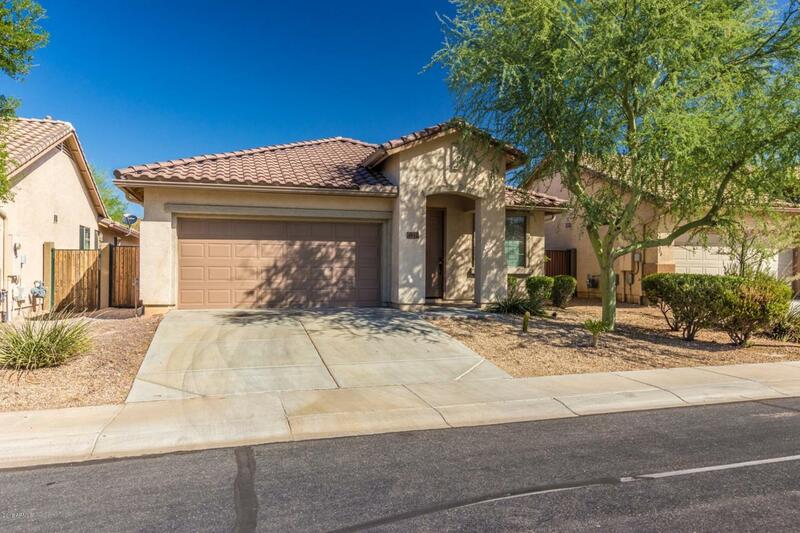 This home is priced to sell - see it today!! Cross Street I-17 And Daisy Mountain Rd.